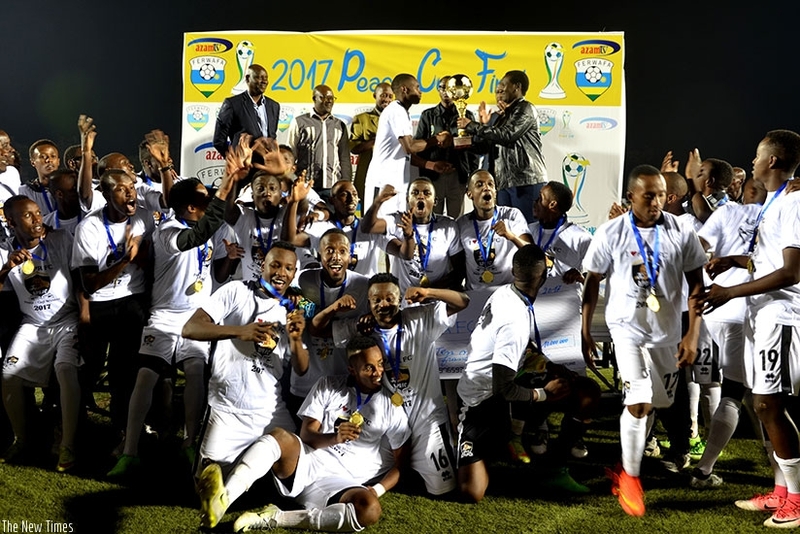 The 2018 edition of the Peace Cup competition will kick off on January 30 with preliminaries qualification round matches. The tournament will start with the knockout stage before heading to 1/16 that will be played over two legs from February 3-4 in the first leg and February 6-7 in second leg. The 1/8 will be played from February 21-22 while the return is scheduled for March 14 to 15. The quarterfinals will be staged from May 22-23 and the return on June 12. The semifinals will be played between June 26-27 and second leg will be played on June 30 and July 1 before the final and third place play on July 4. Out of 22 teams in knockout stages, only 11 teams will qualify for the 1/16 round plus other five best losers where they will play against the top teams that reached 1/16 last year. 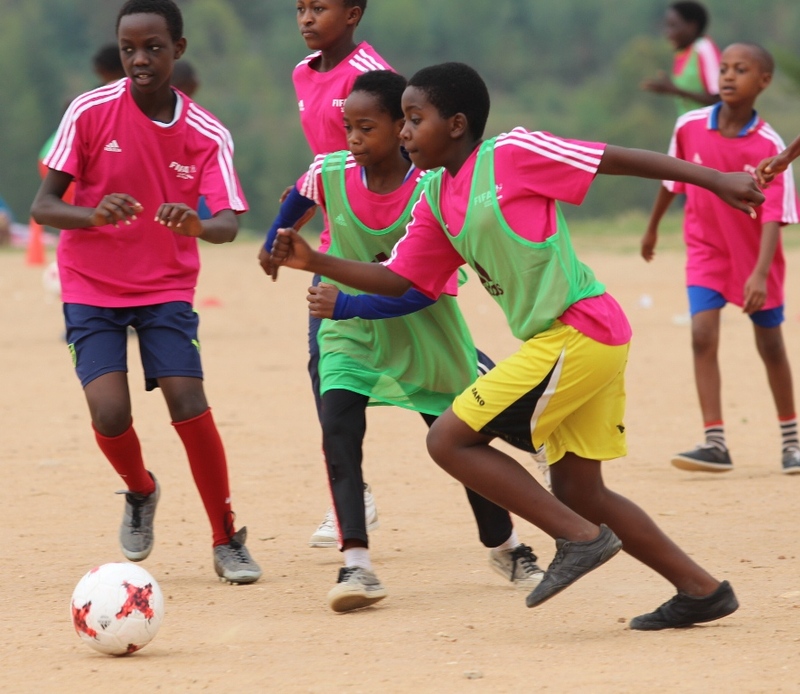 After knockout stages, the competition will be played over two legs until the semi-final stage where eventual winners will face-off in the final. 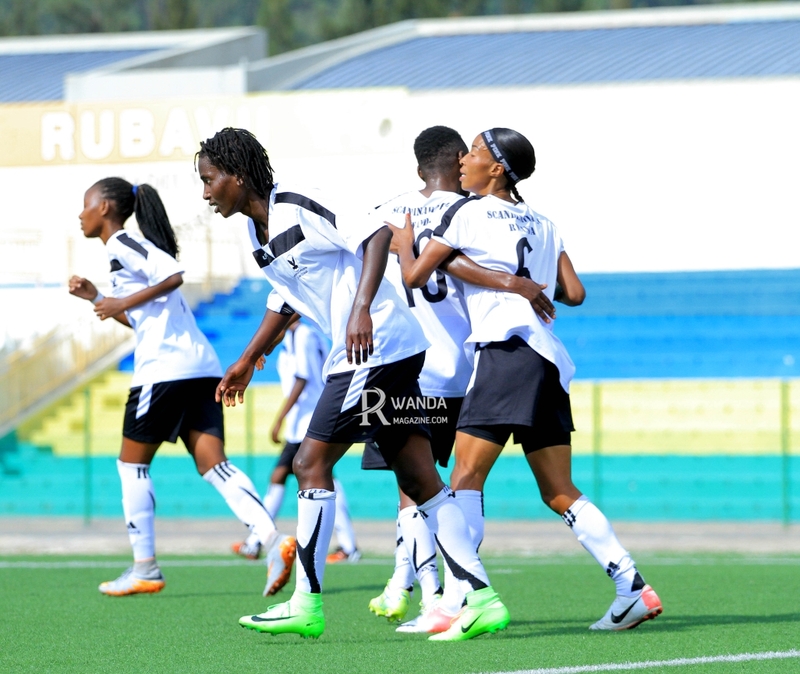 APR are defending champions and will represent Rwanda in next year’s CAF Orange Confederations Cup.